Statistics have shown that within the first five seconds of arriving at your website a user will build up a perception of your company. Does your website live up to expectations? How can you create a unique, inspiring and inspired experience? By creating an emotional and rational connection to which the user identifies. If digital communication tools are being perfected, the general public, for its part, today seeks custom experiences, in which the user is at the heart of the action. Copy+paste is dead. For successful digital campaigns and projects, you have to connect. You must be relevant. How to create value in the mind (not in the “eye”) of the consumer? Everything is in the positioning, message and design. Verdikt accompanies you from the very first brainstorm session by sharing our experiences, our technological know-how and our vision for the future of your industry. 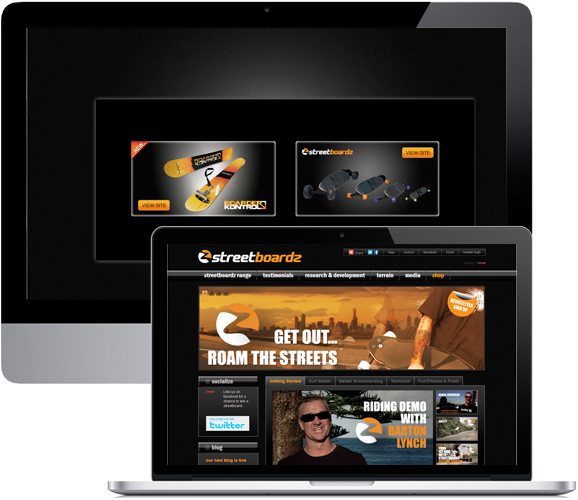 For over 6+ years we have delivered more than 800+ Website Designs for 500+ customers.